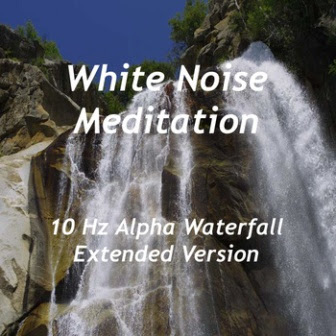 A beautiful blend of pink noise encoded with 10 Hz Alpha binaural beats and a relaxing waterfall. Excellent for lowering anxiety, increasing your memory and concentration or improving your creative abilities. Use headphones or earbuds for maximum effect!